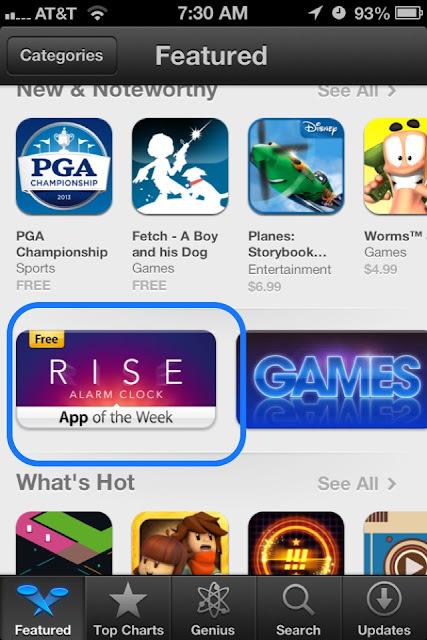 I discovered a new app upon the App Store called Rise which (for now) has replaced the default alarm clock. I’m not sure if the app was free or not as Apple featured it as the App of the Week, but so far it’s a decent alternative to the numerous alarm clock apps I’ve tried (due to its elegant simplicity). Note: This isn’t Simplebots (the creators of Rise) only app, although you wouldn’t know by visiting their website (http://www.simplebots.co). 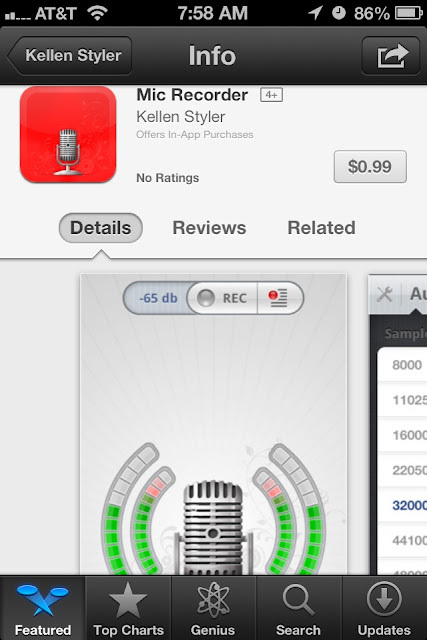 They do boast another app called Mic Recorder (which I haven’t tried) which might appeal to podcasters. Pandora Wants To Be My iClock? Make It So!